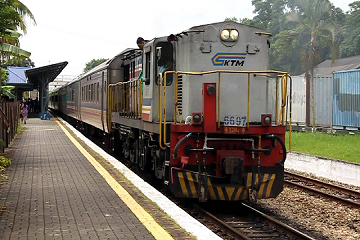 KTM Berhad (or Malayan Railways Limited) is the main rail operator in Peninsular Malaysia. 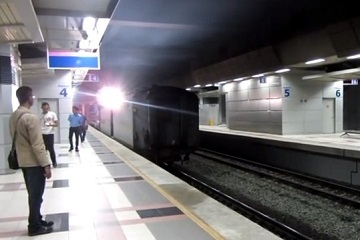 The railway system provides two popular services, KTM Intercity and KTM Komuter. KTM Intercity is an intercity passenger railway service operated by KTM Berhad within the regions of Malaysia, Singapore, and Thailand. The service is intended to carry patrons between stops serving cities, its trains currently powered by diesel locomotives. 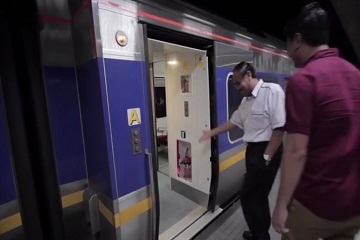 Passengers may travel with the train to several famous places, such as Butterworth, Ipoh, Kuala Lumpur (KL Sentral), Seremban, Kluang, and Singapore. 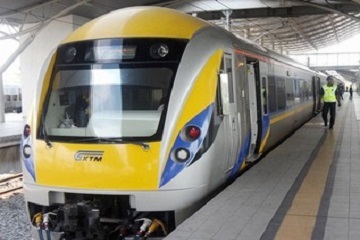 The second service, KTM Komuter, is the first electrified commuter train service in Malaysia. It was introduced in 1995 that provides sub-urban railway services covering city centers and sub-urban areas. KTM Berhad will now be offering train services on Easybook.com ticketing platform. 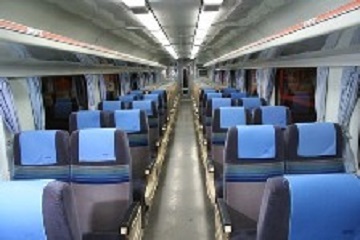 Being a partner with Easybook.com, all customers can book online train tickets with us. Electric Train Service (ETS) is an intercity train service that currently operates between the cities of Kuala Lumpur and Ipoh in Malaysia. 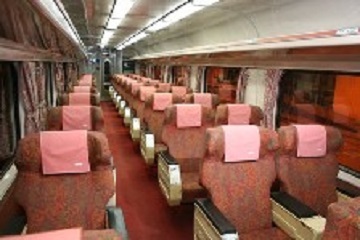 The maximum operational speed of the ETS fleet is 140 km/h. 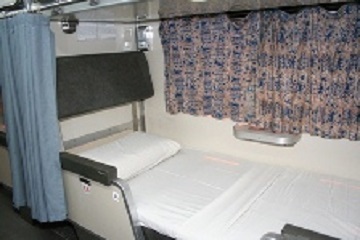 ETS trains are currently classed as either Gold or Silver Service. 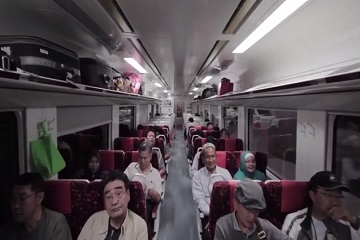 Gold Service trains take around 2 hours and 20 minutes between KL Sentral and Ipoh, whilst silver service trains take around 2 hours 30 minutes. 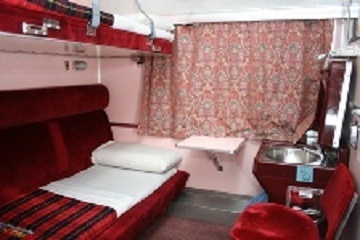 Some of the ETS trains do have a small but comfortable cafe with delicious offered to the passengers as well. 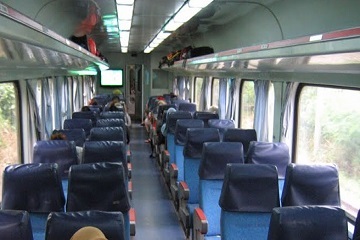 An intercity passenger railway service within the regions of Peninsular Malaysia and Singapore. It consists of lines along the West Coast and the East Coast lines of Peninsular Malaysia. 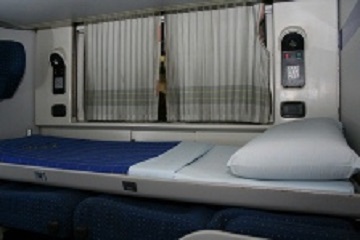 KTM Berhad also offers overnight trains which let passengers enjoy a good night sleep, waking up at their destination refreshed. Jalan Sultan Hishamuddin, 50621 Kuala Lumpur, Malaysia.